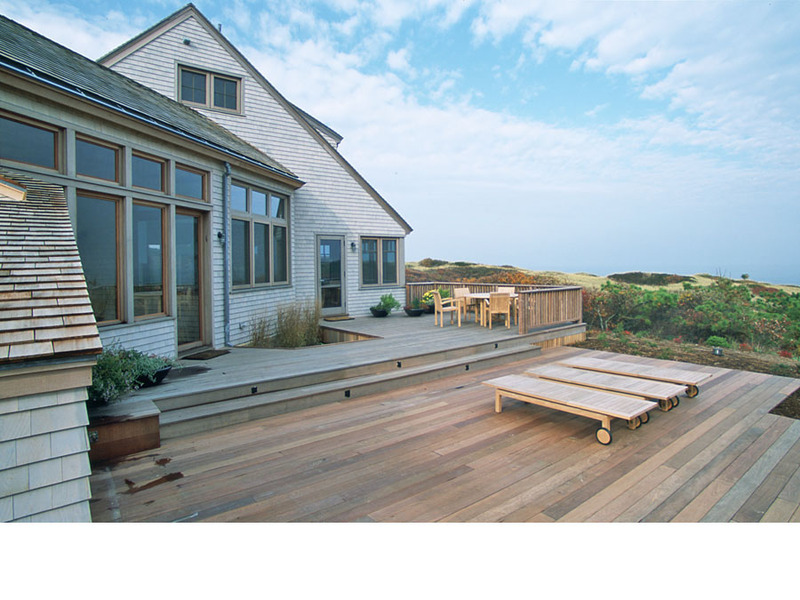 This environmentally sustainable Massachusetts home draws upon the local vernacular architecture of both Cape Cod houses and the casual beach shack, while referencing vestiges of the previous house that occupied the site. 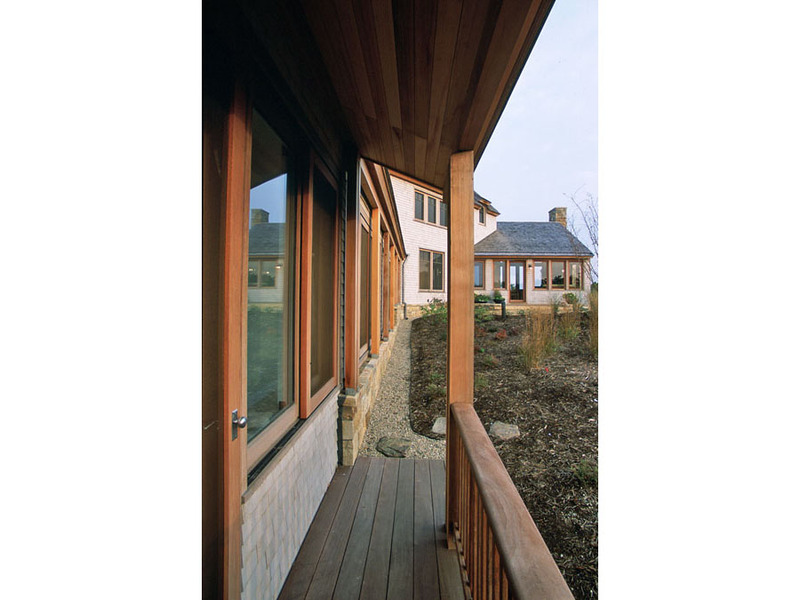 It is composed of three distinct volumes that flow together: a bedroom wing; a central, indoor living space; and multiple outdoor living areas at various levels. 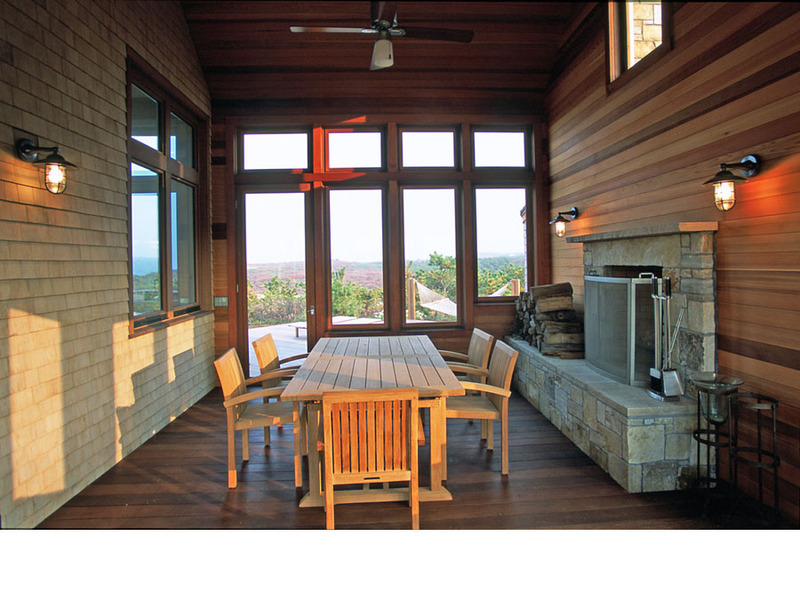 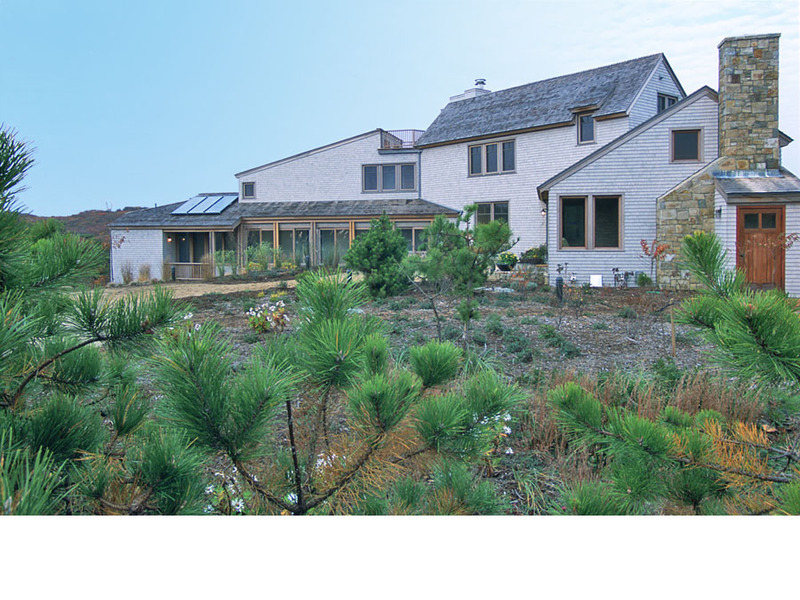 Careful placement, to respect the fragile dune ecosystem and take advantage of the spectacular views and naturally ventilating winds provided by the coastal landscape, resulted in this green home design. 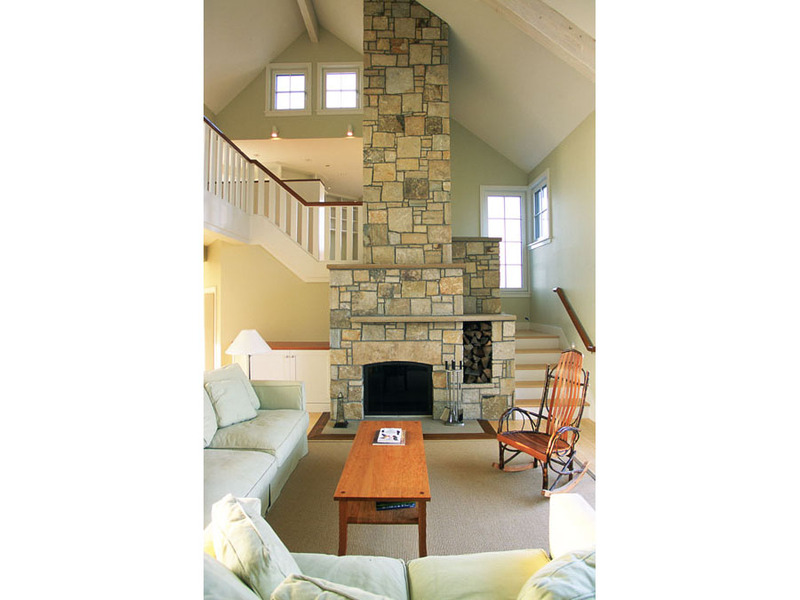 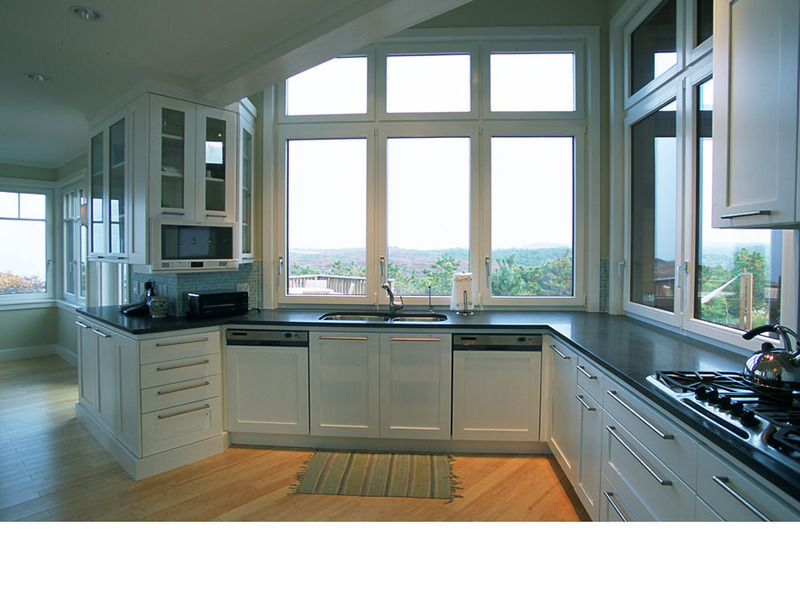 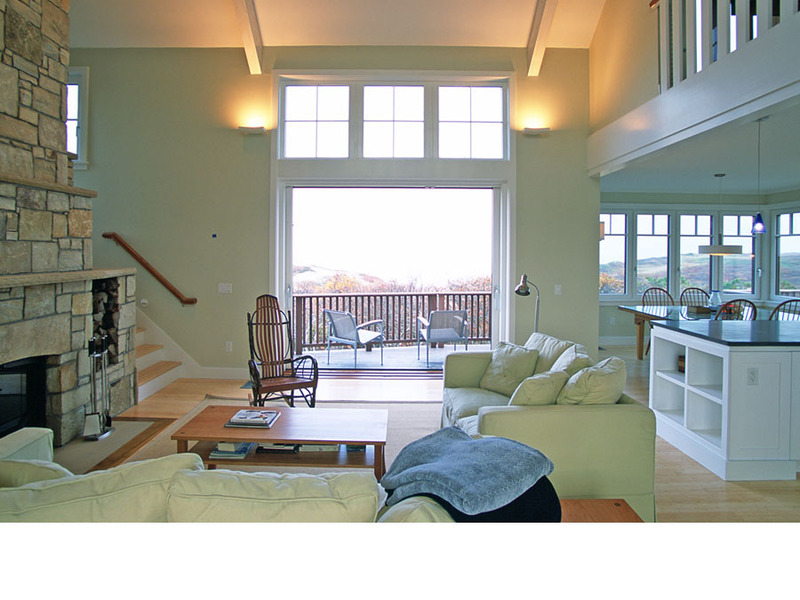 As featured in Cape Cod Home Magazine and Cape Cod and Islands Magazine.